Under the SOUTHMOD – simulating tax and benefit policies for development project UNU-WIDER is organizing a workshop for project contributors. The workshop is an opportunity for representatives of the country teams from Ecuador, Ethiopia, Ghana, Mozambique, Tanzania, Uganda, Vietnam and Zambia, and the researchers from the senior partners including the University of Essex, KU Leuven and Southern African Social Policy Research Insights (SASPRI), to discuss ongoing work on the tax-benefit microsimulation country models. The aim of the workshop is to provide a possibility for country teams to share lessons learnt in the process of building and developing the country models. Tax-benefit microsimulation models, which combine representative household-level data on incomes and expenditures and detailed coding of tax and benefit legislation, have proven to be an extremely useful tool for researchers and policy makers alike. The models apply user-defined tax and benefit policy rules to micro-data on individuals and households and calculate the effects of these rules on household income. The effects of different policy scenarios on poverty, inequality, and government revenues can be analysed and compared. 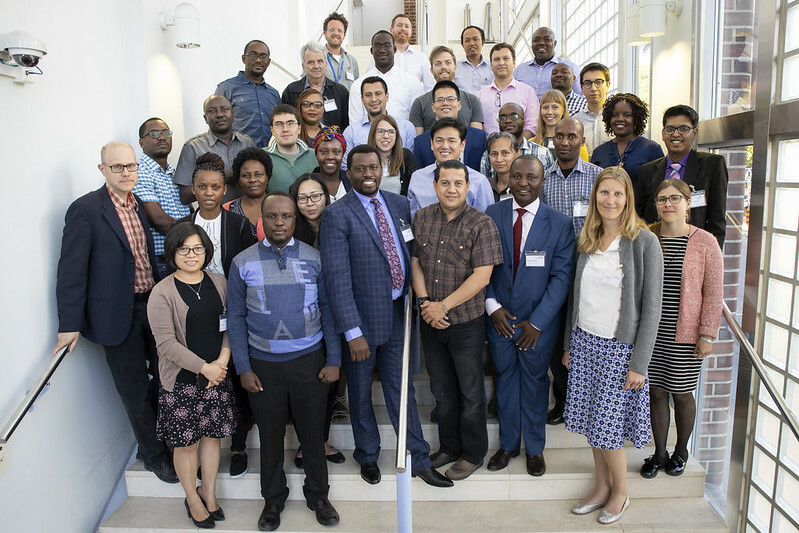 While microsimulation models are routinely used by researchers and policy makers in developed countries, few developing countries have access to such tools. Many of the developing countries are now building up their social protection systems and the financing of public spending will need to be increasingly based on domestic tax revenues. In this process, understanding the system-wide impacts of different policy choices is critically important, and tax-benefit microsimulation models are very well suited for this purpose. The following SOUTHMOD models are freely accessible for non-commercial research use: ECUAMOD (Ecuador), GHAMOD (Ghana), MicroZAMOD (Zambia), MOZMOD (Mozambique), and TAZMOD (Tanzania). You can apply for access here.